Mark Cribbins and his wife Lucy run Ballyhoura Mountain Mushrooms in Co. Cork, Ireland (www.ballyhouramushrooms.ie). 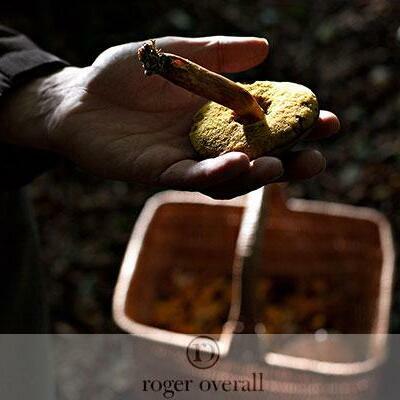 They cultivate their own mushrooms, and forage in the countryside for a range of fungi. In this audioboo, you'll hear stories of giant and ancient organisms, magic mushrooms, Beatrix Potter, Rudolph the Red-nosed Reindeer, drinking urine and much more. LOGAN PAUL VS. CHRIS D'ELIA, MAGIC MUSHROOMS, & YOUR EMAILS!